So far this school year, students have been scrambling for a sense of order. On Tuesday, Sept. 1, many students at East and West High were disappointed that no planning books—a place where students can keep track of their calendar and assignments—were being handed out in resource. This is the first year that this has happened, so students found themselves confused and looking for an explanation. Georgia Harrison, East senior, believes that without the ready availability of planners, studious individuals will be the ones to suffer. “I feel like high school is all about organization and planning for the future. The planners are learning tools that I think should be provided in order for students to be successful,” Harrison said. 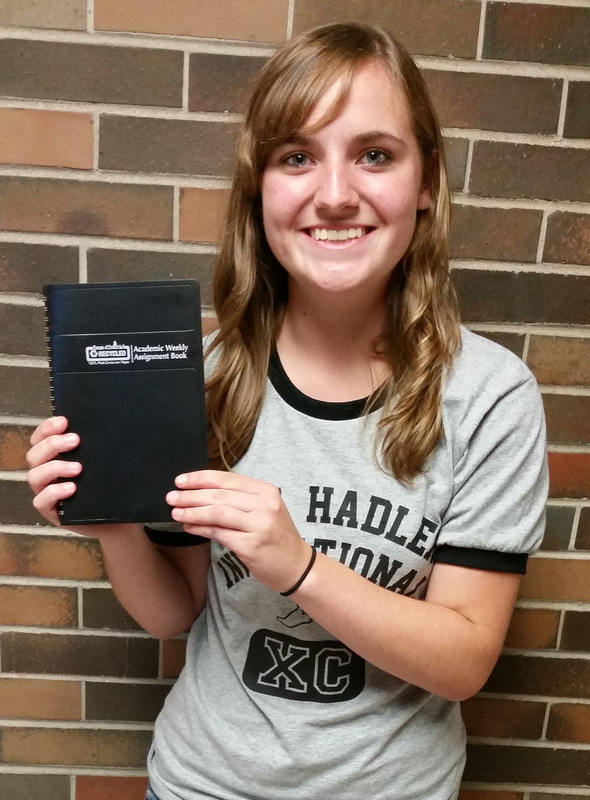 Rachel Uhren, East senior, acquired a planner after signing up for one in the office. West senior Leah Botting also finds it inconvenient that planners were not distributed the first day of school. Botting thinks that the school planners provide a necessary “foundation of organization.” When that foundation crumbles, Botting believes that students’ academic success will inevitably follow. Botting, like many other students, was searching for the reason the planners were discontinued. Principal Bill Greymont said that the administration began discussing changing the distribution of planners for the 2015-2016 school year back in spring. “You would not believe the amount of planners we found in garbage cans and lockers last year, completely unused,” Greymont said. After receiving feedback from teachers and students, the school administration agreed that it would be best to not rid the school of planners completely, but instead to order a few and allow students to sign up for them in the office. The plan was supposed to be communicated in all resource classes the first day of school. Many students, however, stated that their resource teachers did not give them this news, leading to mass confusion. On Sept. 4, Greymont sent an email out to all parents at the high schools explaining that planners would be made available in the office free of charge. Beth Williams, East senior, was upset to hear this news, as she had already purchased a new planner. “Last week, I went to Office Max to buy a planner, but they were all out. So I actually bought a teacher’s weekly planner instead,” Williams said. Greymont also explained that the initial order made by the school for planners was quite large, so the company is delivering the planners in batches, as opposed to delivering all planners at once. “That is why students must sign up for a planner in the office,” he said. Local businesses such as Office Max were also impacted by the high schools’ decision. Amy Marx, an Office Max store manager, explained that store employees heard of the planner situation the first day of school. “If we would have known the high school was not handing out planners this year, we would have had a couple hundred more prepared,” Marx said. To assist the frantic students coming to her store, Marx decided to create new, more cost-friendly planners after she heard the news. 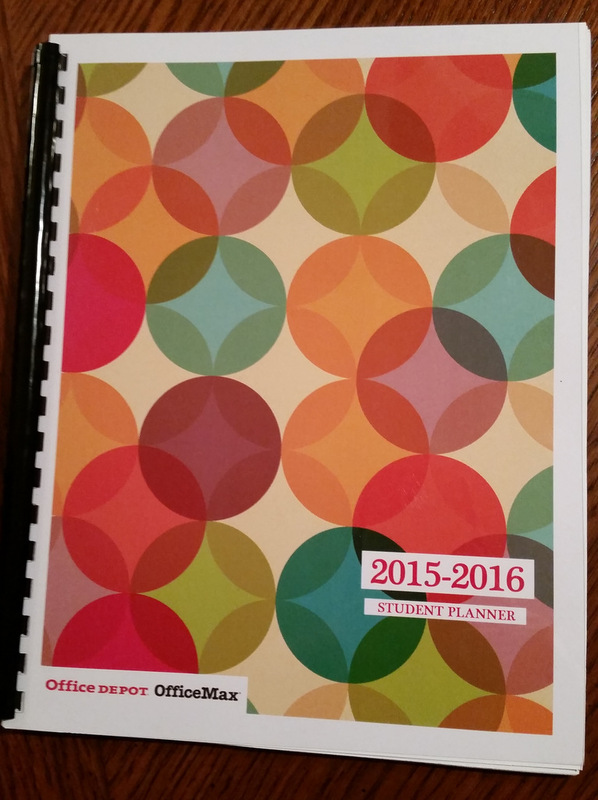 Office Max is now selling their own student planners at $9.99 each. For the 2016-17 school year, Greymont is determined to make the planner distribution more organized and avoid another situation of confusion and complaint. “We cannot make any finalized plans until March, but we will be seeing how this year goes and base our new plan off that,” he said. “Next year, we will have a better planner plan,” Greymont said. Better idea, Might have been to let the students know before the start of the school year. Like in a newsletter perhaps, email, on their schedule, and or posted to facebook even?! That there are changes to this school year. Such as, we will no longer be handing out the planners we have supplied in the past decade. If you would like to have a planner, please email us so we can get an accurate count(data). That way we can place an order, in time to have them available for the first day. Then the teachers did not have to be the bearer of bad news on the first day. Not a great start to having an organized school year. I wonder if any teachers were consulted on not having planners as part of the School Tools? These students have been using planners for their entire school career. For staying on task, communication(teacher/parent K-5), planning and accountability. Stop blaming a “rumor mill” or “lack of teacher communication”. The blame is on administration, for their lack of properly communicating, in a timely manner, before the start of school. Own it and move on. Learn from your mistakes. communication is a key to success. Completely agree with you, Susan. Poor planning and now it’s excuse-making time. If the discussions were happening in spring, why wasn’t an order made immediately after? That way, the whole “batch delivery” should not be an issue. You have the technology to make better, more timely decisions and communications, now USE IT. I am growing tired of the WBSD and their reactive ways. BE PROACTIVE already! I agree that if the decision was made at the end of the last school year, why wasn’t the information about the planners (and about Tuesdays) included in HS registration paperwork, and in the ways mentioned by Susan in her comment? Greymont’s past experience with rumors (mob incident last year) should have inspired him to be more pro-active about sharing information.